We aim to provide the highest quality system, your budget will allow. 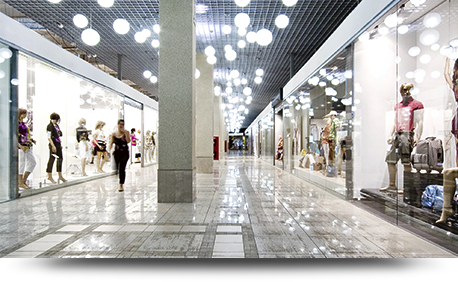 We can provide any storefront system you select to satisfy your aesthetic, energy performance, and budget requirements. 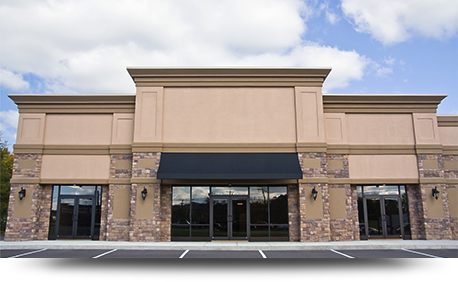 Storefront systems with a superior thermal break allow you both the benefit of a cost conscious system that performs. 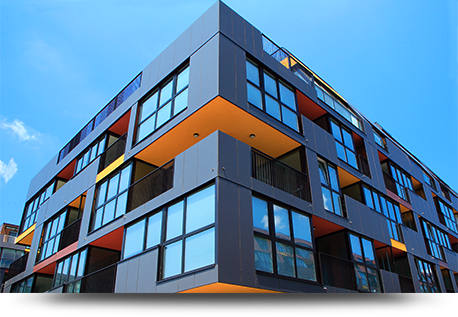 Since we only use polyamide thermal breaks, you don’t need to worry about breaking and cracking that could eventually lead to water infiltration. 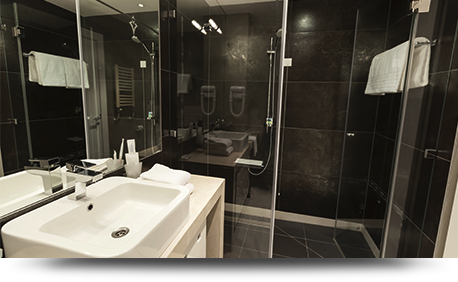 There are numerous options that we can supply to help you achieve your design goals while meeting your budget requirements. 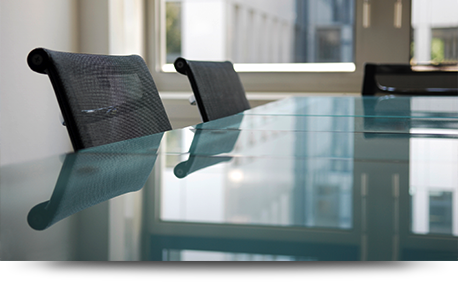 Our sales and estimating team can outline system solutions, and costs associated, for your consideration. Since entrances are in constant use, it’s critical that the right door hardware is used. 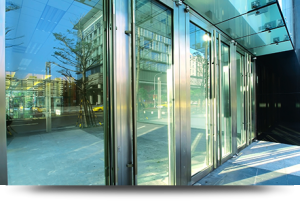 Elite Glass & Metal's full-line of doors and door hardware helps ensure that the correct hardware is specified so that the entrance can withstand the traffic level required. 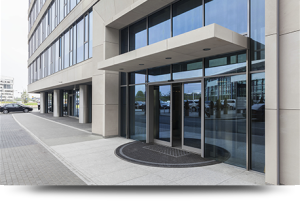 Our team makes entrances a priority so that as your project is wrapping up, the entrances are on-site and ready to install. Coordinating entrances and all hardware components early, is critical to maintaining the overall enclosure schedule. Want a custom designed piece for your project? Can’t find exactly what you’re looking for from manufacturers? We’ve got your covered. 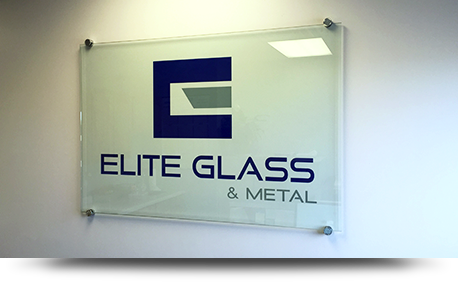 Elite Glass & Metal’s team has experience designing and installing custom glazing components. We will work with your design team to create the standout piece you are looking for. 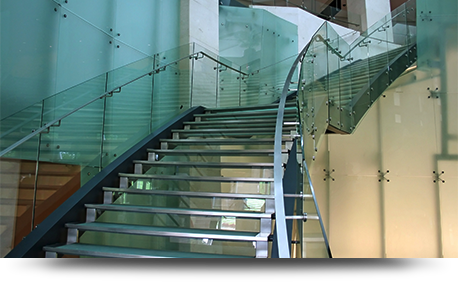 Elite Glass & Metal offers full-service design-build services. 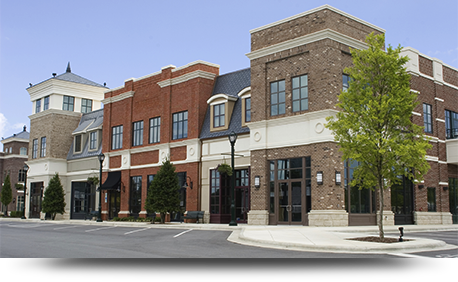 Our team of experienced professionals have unlimited vendors/manufacturers to get you the building skin you envision. © 2018 Elite Glass & Metal, LCC. All rights reserved. Site Design By Dlouhy Branding + Design.